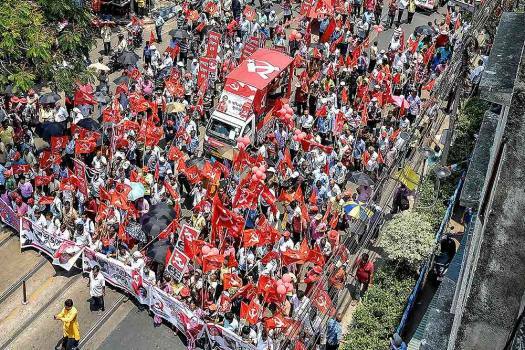 Left Party supporters hold flags and banners during the nomination filing procession of their party's candidates for the Lok Sabha polls, in Kolkata. 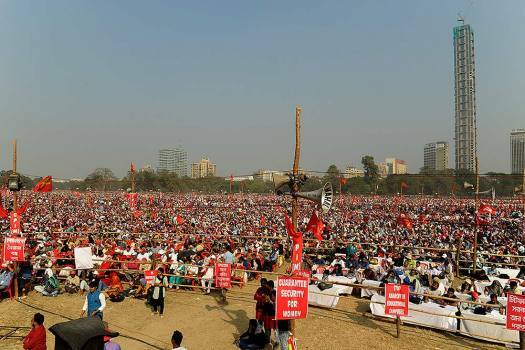 Left party activists during Left Front rally marking the launch of the Lefts campaign for the ahead of Lok Sabha election at Brigade Parade Ground in Kolkata. 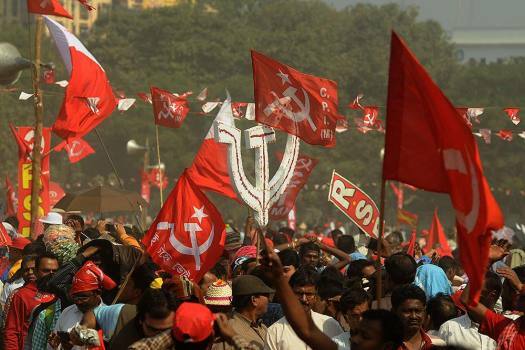 Left party activists carry partys symbol during Left Front rally marking the launch of the Lefts campaign for the ahead of Lok Sabha election at Brigade Parade Ground in Kolkata. 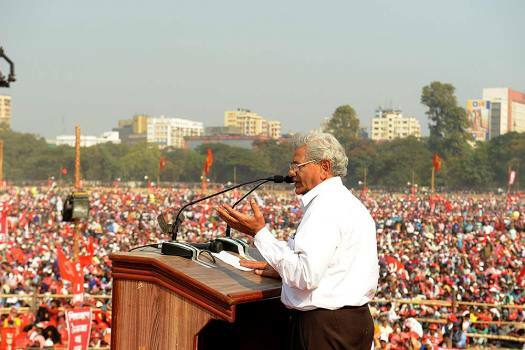 CPI(M) General Secretary Sitaram Yechury addresses a Left Front rally at Brigade Parade Ground in Kolkata. 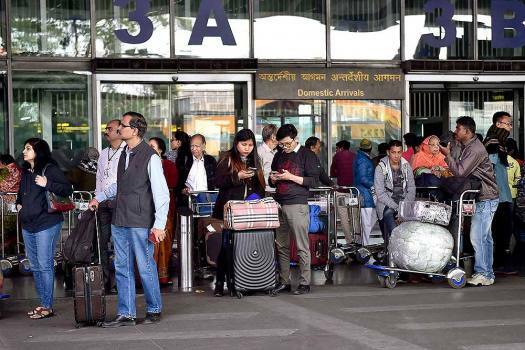 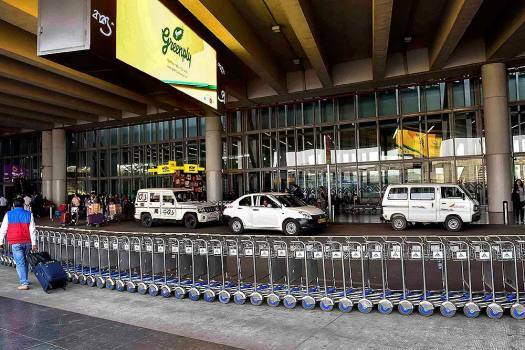 A view of NSCBI Airport during the 48-hour-long nationwide general strike called by central trade unions protesting against the "anti-people" policies of the Centre, in Kolkata. 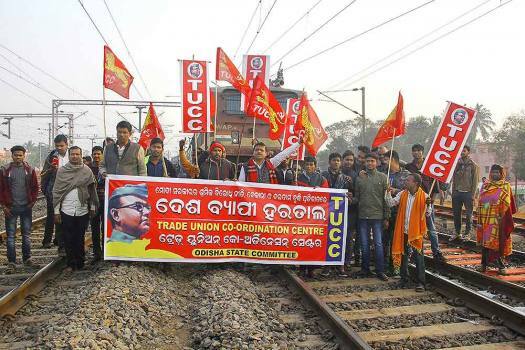 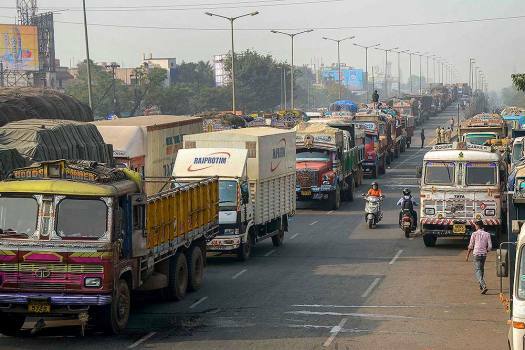 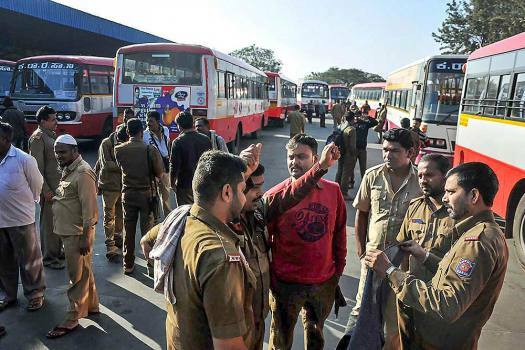 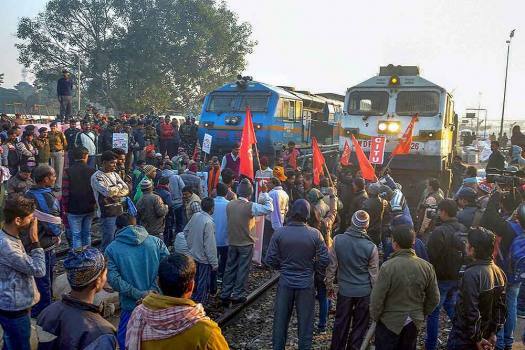 Central trade union activists block a train during their 48-hour-long nationwide general strike in protest against the "anti-people" policies of the Centre, in Bhubaneswar. 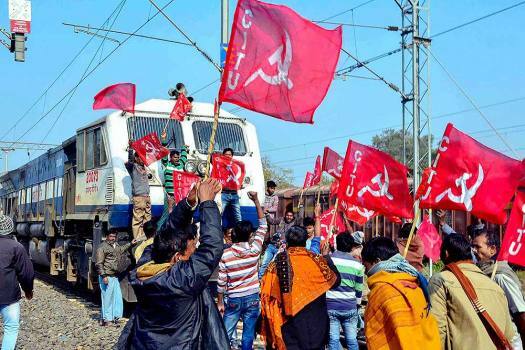 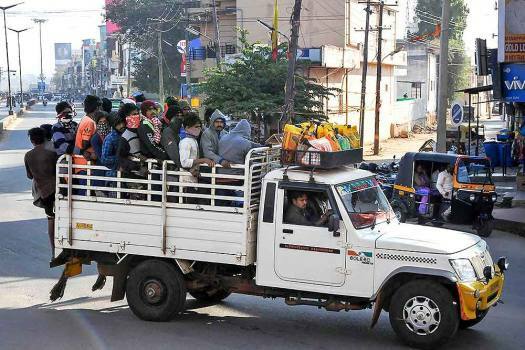 The Left’s failure to adapt to new socio-political dynamics, an utter lack of any introspection, misplaced priorities and inability to either retain old base or capture a new one has contributed to the Left being relegated to the periphery of Bengal politics. 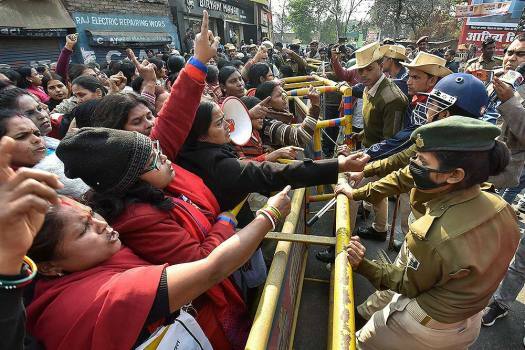 Incidents of child lifting, lynching and cow vigilantism are part of the BJP's "sinister design" to divert people's attention from the failures of its government at the Centre, Sarkar alleged. 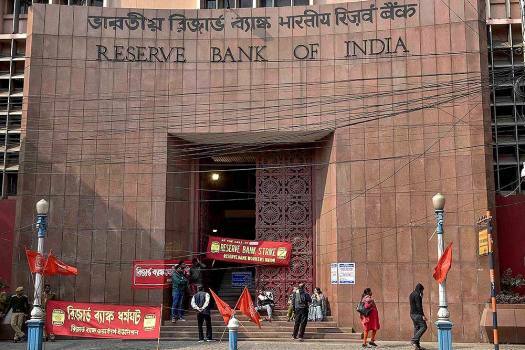 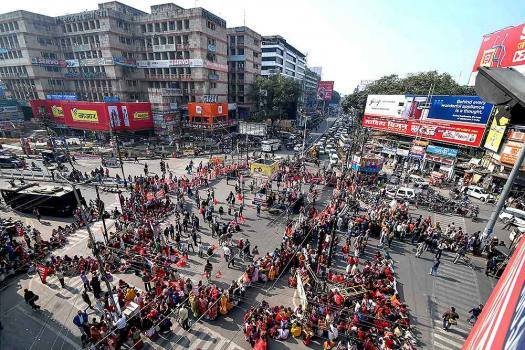 The march will be led by senior Left leaders, including Sitaram Yechury, D Raja, Manik Sarkar and others, in the national capital, the parties said in a statement on Thursday. 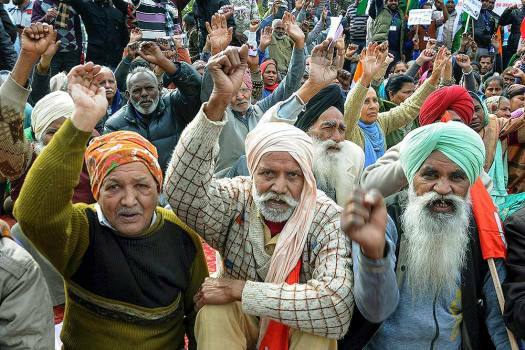 Kerala has around 42 lakh senior citizens. 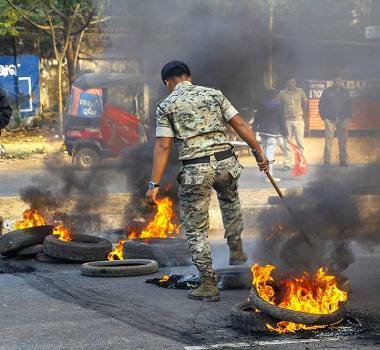 A fact-check by Outlook on the latest 'fake-news'. 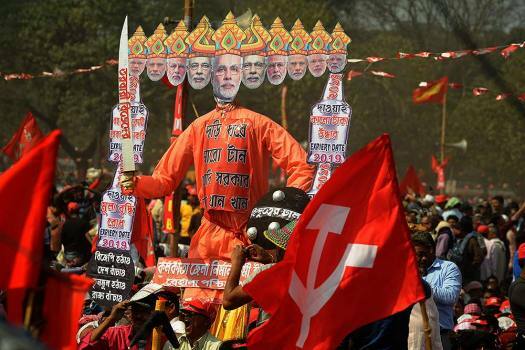 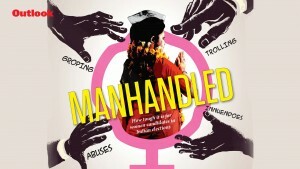 The Bharatiya Janata Party (BJP) and the ruling Left Front have left no stone unturned to woo the voters. 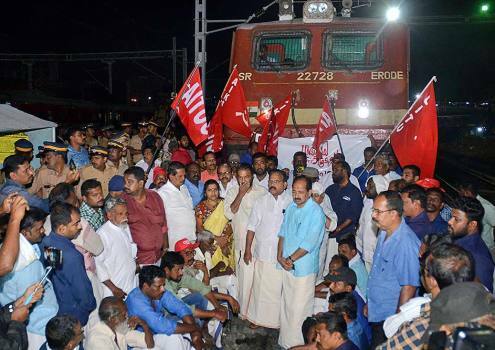 The circular also evoked a series of criticism against the government and a state-wide protest by the Kerala Students' Union.